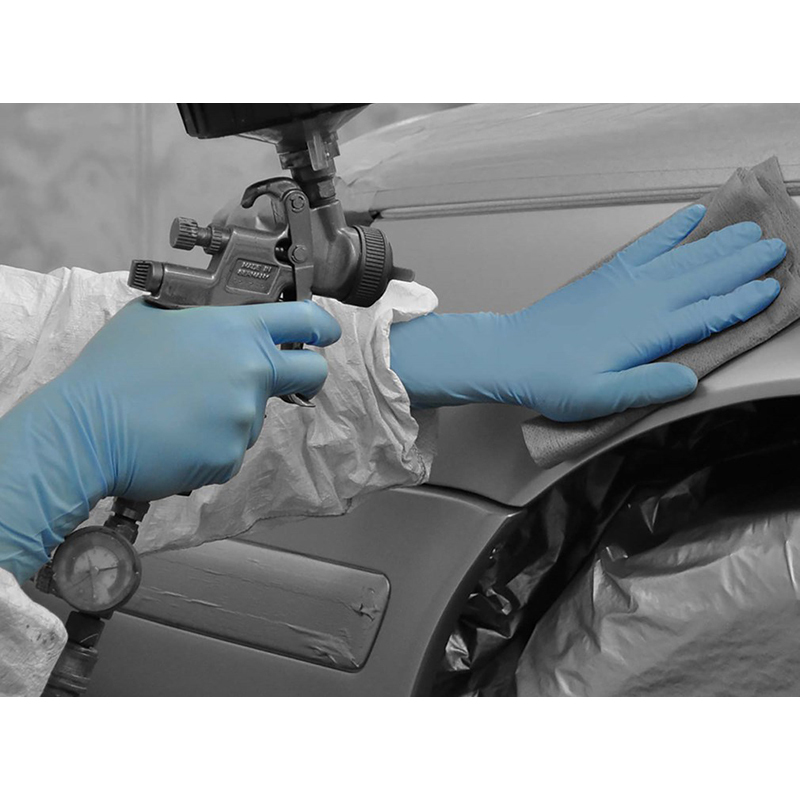 The Polyco Bodyguards GL891 Blue Nitrile With Long Cuff Disposable Gloves are powder free and feature an extra long cuff to completely protect the wrist. 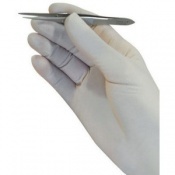 They are an ideal choice for wearers with sensitive skin as they are latex free and have not got the latex proteins which can cause irritation and sensitisation in some people. The Polyco Bodyguards GL891 Blue Nitrile With Long Cuff Disposable Gloves are made of a soft synthetic rubber which provides better resistance to punctures and abrasions than natural rubber making them strong and durable. The Gloves feature a rolled cuff for extra strength and prevents liquid roll back getting into the glove. 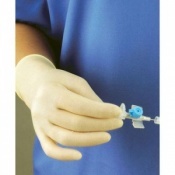 The Polyco Bodyguards GL891 Blue Nitrile With Long Cuff Disposable Gloves are EN1186 Food Contact Approved, EN374-2 Resistance to penetration by micro-organisms approved, EN374-3 Resistance to chemical hazards (permeation) approved and also EN455 Requirements for single use medical gloves approved making them incredibly versatile. 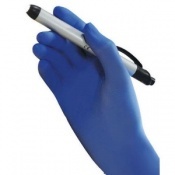 The Polyco Bodyguards GL891 Blue Nitrile With Long Cuff Disposable Gloves are versatile and a favourite among hair and beauty salons and dental practises and clinics. They are suitable for use indoor and outdoor, in wet and dry and oily and greasy conditions. Below is a list of some of the typical uses for these gloves. To view the chemical resistance guide for these gloves, please follow the PDF link below. Very good and well priced. The extra cuff length is good and worth paying the extra for. 'Extra large' might be a bit misleading as they are a bit tighter fit than many makes at the 9.5 hand size but perhaps better than being too loose and snagging. I find the long cuffs help to protect my wrists when examining my bees. 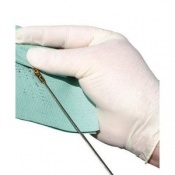 Normal length disposables leave a gap between the cuff and the end of my bee suit sleeves.